Decode the messages that your dreams may be trying to give you. Exploring your world of dreams, as well as your world of sleep, can enrich your life, improve your relationships, and help you achieve a sense of personal unfolding. 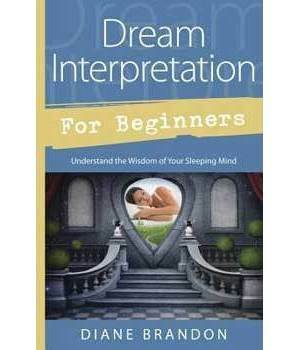 Dream Interpretation for Beginners shows you how to use dreams for personal and spiritual growth, as well as improved problem-solving and deeper insight into your life.